It is a supreme irony of our times that a strong government led by a monolithic Communist Party with no political opposition in sight, and one which has made prosperity its main slogan, should be so incompetent. We see signs of stalled development all around us, every day, all over Nepal. Dusty, half-finished highways, national pride projects like Tama Kosi and Melamchi delayed by decades, crumbling infrastructure. Where there is economic activity, it is usually extractive, and happening at great cost to the environment — exposing corruption and lack of accountability of those in authority. All this has become such a given in present-day Nepal that citizens do not even bother to complain anymore. Since they do not expect anything from their elected leaders, the people are not even outraged by this lack of performance. Public fatalism and a high threshold for punishment has let politicians and bureaucrats off the hook, and encouraged impunity. At the root of this deep malaise is poor governance. And the starkest proof yet of political failure is that in the first quarter of the current fiscal year, the central government has been able to spend only 11% of its budgeted capital expenditure. The situation in the seven provinces is even more alarming: with one-fourth of the fiscal year finished they have spent less than 1% of their development budgets. Even the relatively better-governed Gandaki Province has only spent 5% of its budget in four months, and even that is mostly to cover overheads. It is a supreme irony of our times that a strong government led by a monolithic Communist Party with no political opposition in sight, and one which has made prosperity its main slogan, should be so incompetent. Like in any business, it is a sign of good governance when a state maximises revenue, minimises running costs and prioritises development expenditure. Capital spending in productive sectors helps the economy by creating jobs, spurring development, and augmenting growth. At present we have got it upside down. In fact, the government’s own statistics show that in the first four months of this fiscal year, current account expenditure (for salaries, day-to-day costs of running government) was three times higher than capital spending. All this goes to prove once more that Nepal is not poor, it is just poorly governed. To be sure, this is nothing new. 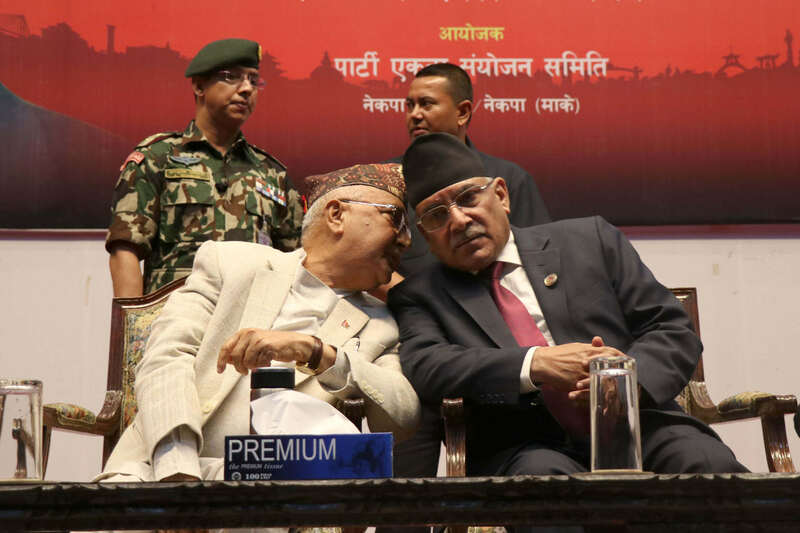 Even in the bad old days of the absolute monarchy, Nepal had a chronic problem of not spending its budget. This persisted after the democratic changes in 1990, and usually it was blamed on unstable coalition politics. In the past 12 years after the war ended, the excuse for the inability to spend has been the rocky political transition. How long are we going to pretend that we are in perpetual transition? If a government with a two-thirds majority cannot get its act together, which government will? We now have political stability, the peace process is over, and governance has been decentralised to seven provinces and 753 elected municipalities. Still, the reasons for the woeful inability to get projects off the ground are manifold. They mostly stem from a lethargic political and bureaucratic class that is loath to sanction any project unless there is direct personal benefit. Then, there are structural issues like convoluted approval processes, red tape within and between line ministries, delays in issuing and selecting tender bids, and the culture of spending most of the budget in the last two months of the fiscal year in order to maximise kickbacks and payoffs. This points to a systemic defect in the state structure that has not been corrected by improved accountability and performance of elected governments. The lack of visionary leadership at all levels of government means there is no one to untie the knots and untangle the nexus between a rent-seeking state and private greed. Home Minister Ram Bahadur Thapa started off vigorously to try to dismantle transportation cartels, others promised speedy service delivery and expediting delayed projects. Most people have even forgotten what was promised. 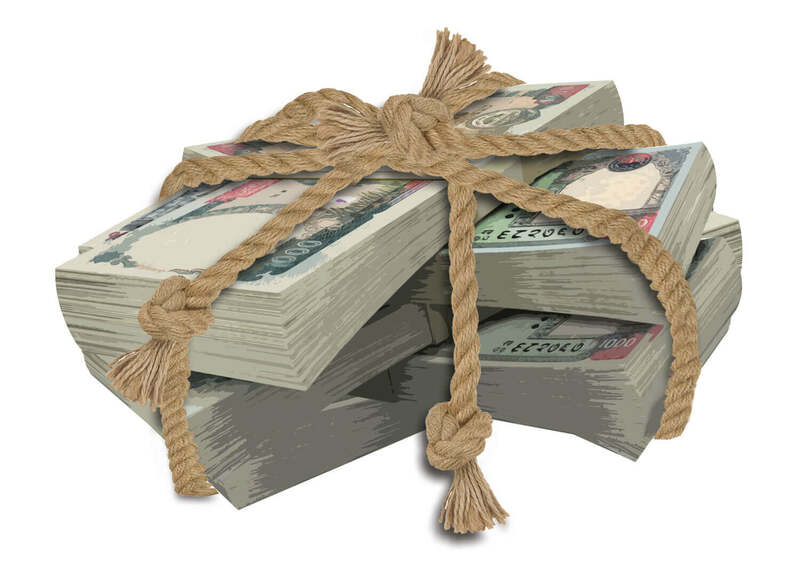 One year after they were installed, even elected local governments which want to get projects off the ground have been stymied by Singha Darbar refusing to let go of the purse strings. The impact of capital budgets not being released has unleashed another credit squeeze in the banking sector that is reeling under a liquidity crisis. It has slowed job creation and encouraged outmigration. At this rate we will not meet the 8% growth target for this year. The rot is deep and the solution is a structural overhaul of governance. But the buck stops with the Prime Minister. It is he who will be blamed for failing to deliver even with such a strong majority government.